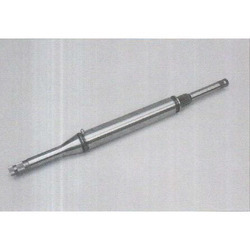 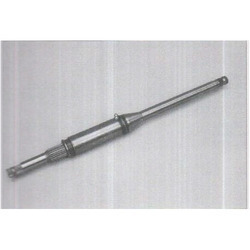 Leading Manufacturer of steering column sleeve and steering column sleeve & teeth set from Ludhiana. 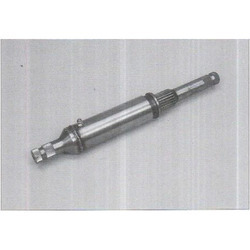 We are a prominent manufacturer and supplier of a wide array of Steering Column Sleeve & Teeth that is designed using the most advanced technology under the supervision of our skilled professionals. The offered products are stringently tested on various parameters in order to deliver flawless range at clients’ end. 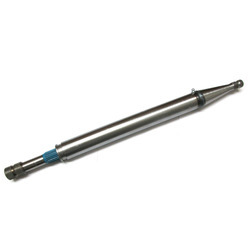 Available in different technical specifications as per the diverse requirements of clients, these are purchased by clients from us at market leading rates.